I wanted to share some of my recent Target purchases during their liquidation sale here in Canada. Over the last month or so I have made a few visits to my local Targets and as others have said, the prices are definitely not what you would expect for a liquidation sale. 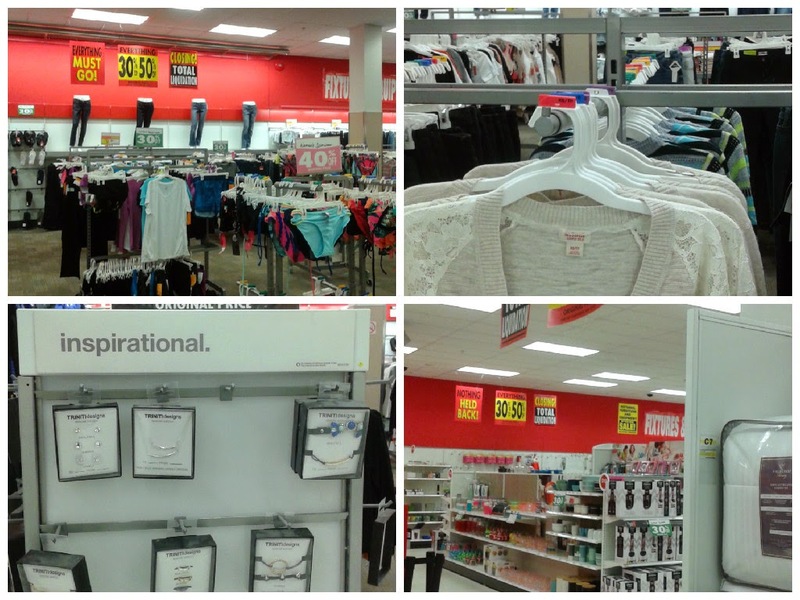 Actually, I found much better deals on Target's clearance items before they went belly-up here in Canada. 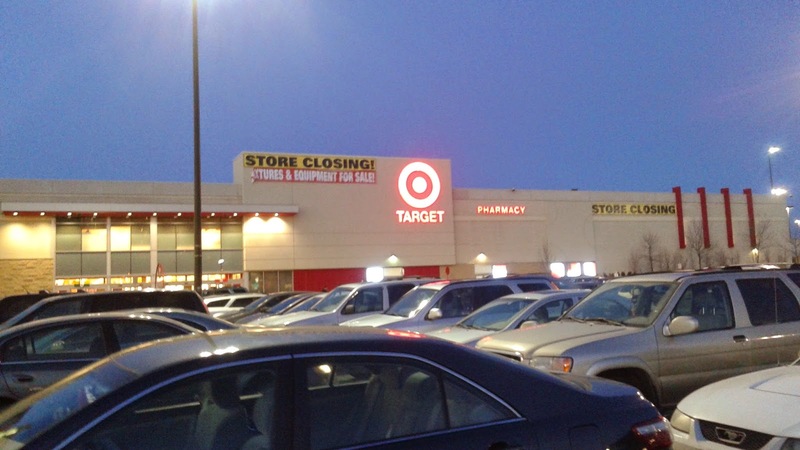 I know Target didn't bring a lot of what us Canadians wanted, but, I for one will definitely miss them. 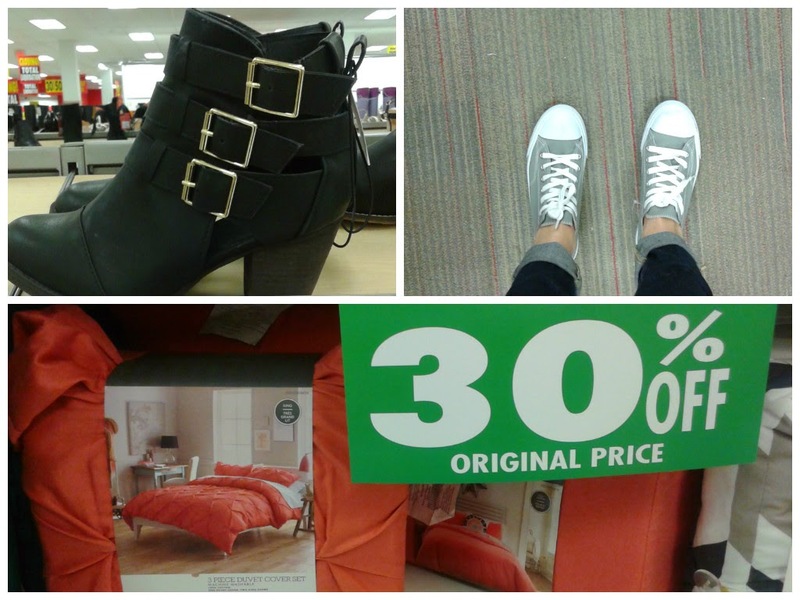 It was a peaceful place to shop and I REALLY love target for good quality, high fashion, inexpensive shoes and boots. I also love some of their store brands that I cannot find elsewhere, like Mossimo and Merona. As you can see from the parking lot, the store is much busier now than it was before they announced their liquidation. I only got clearance prices on a couple of items, all of the others were marked back up to their regular prices and then they were 30% off. 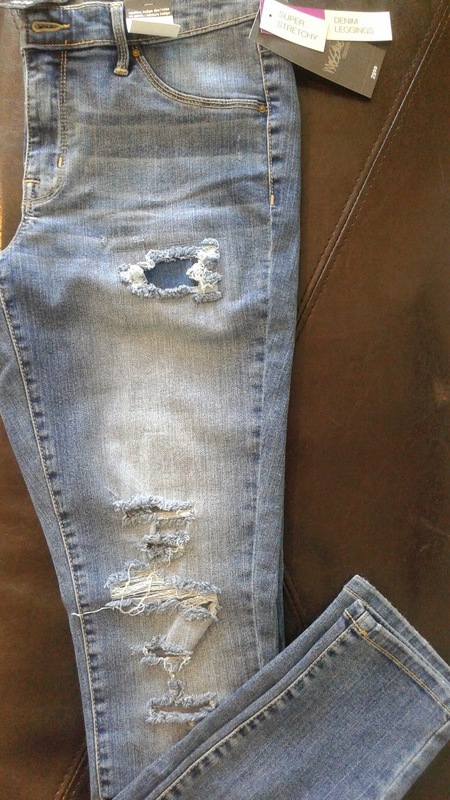 And, I know for a fact, that before the liquidation the Jeans were already on sale for the same prices that I paid. 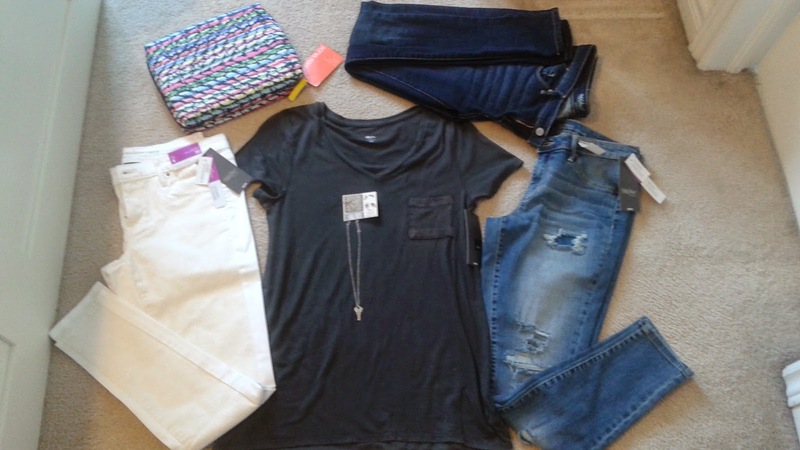 But, these were items that I just had to have! On the same trip I grabbed this distressed/ worn looking V-neck T-shirt by Mossimo. It is super soft and I love the over-sized, loose, casual style. It was reg. $14.99 and I paid $10.50. 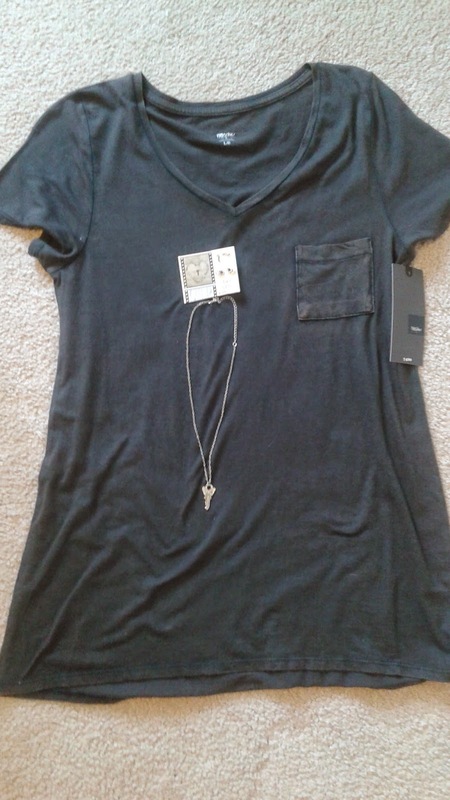 The key necklace came with 3 pair of stud earrings and the set was only $6! There were only 2 items that I somehow managed to get at clearance prices. The coloured case is by Sonia Kashuk and was reg. 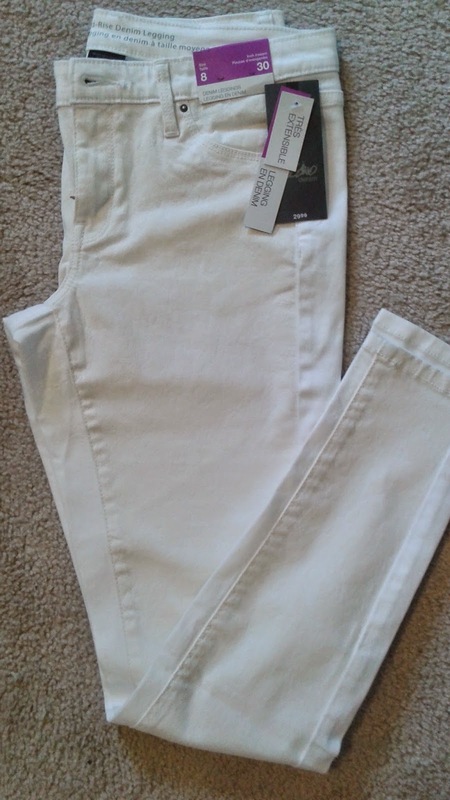 $24.99 on sale for $7, and the dark wash Mossimo jeans were reg. $29.99 on sale for $8.99. 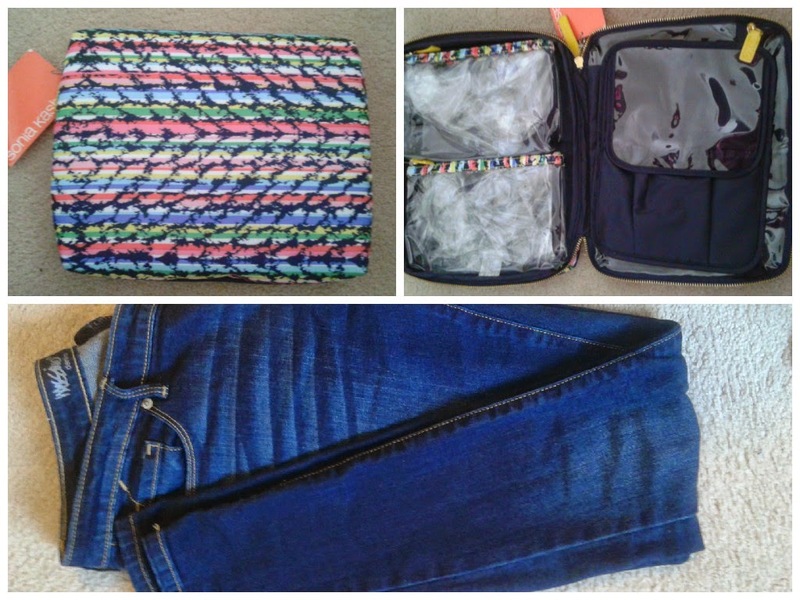 I bought the cosmetics case with the thought in mind that it would be perfect for when I downsize my makeup collection (see all the pockets inside?) and it could all fit in here- yeah, right!! Some departments have been pretty much wiped out ie. food, jewelry and cosmetics, but, other departments like clothing have had a sudden influx of new goods, including summer wear! So, if you need some new clothes it might be a good place to check out. Hopefully they will drop their prices a lot more! Here are some other shots of housewares, jewelry and women's clothing. 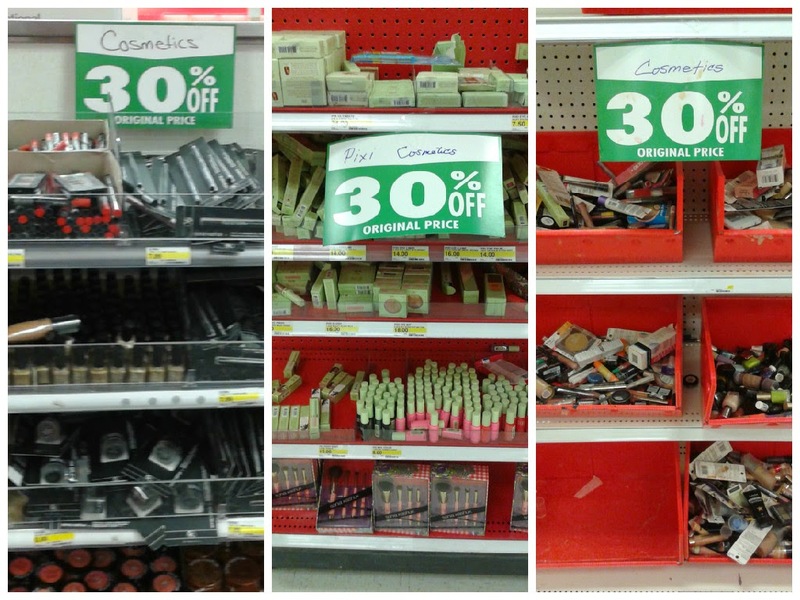 Have you scored any deals at your Target? I would love to hear about what deals you found. I'm always on the lookout for a good bargain!